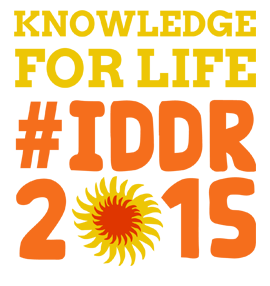 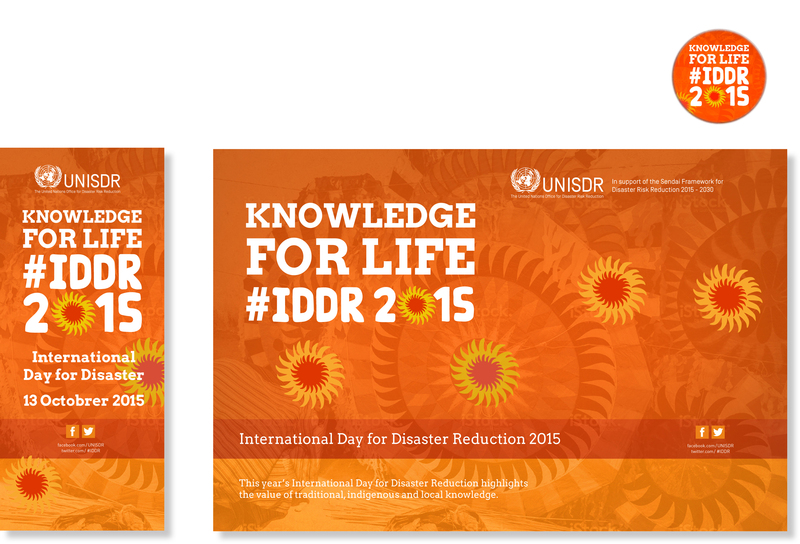 Watch IDDR 2015 celebrations worldwide! 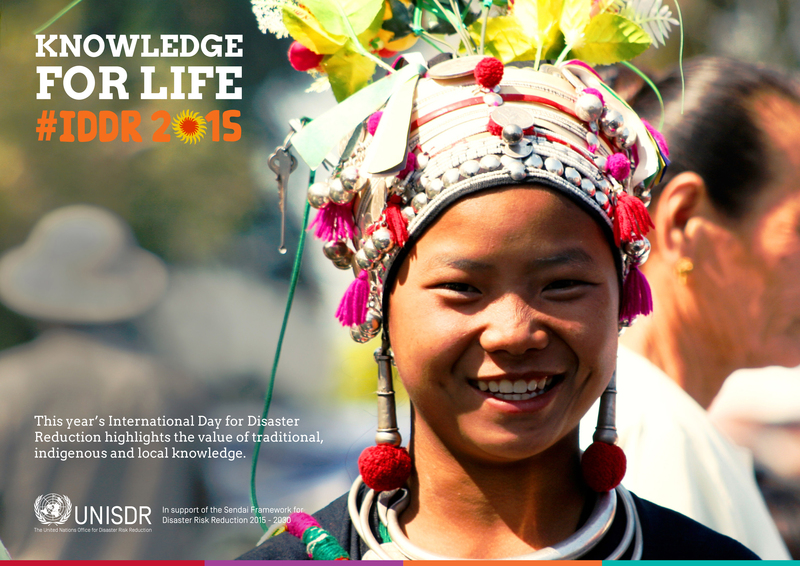 The International Day for Disaster Reduction is a day to celebrate how people and communities are reducing their risk to disasters and raising awareness about the importance of DRR. 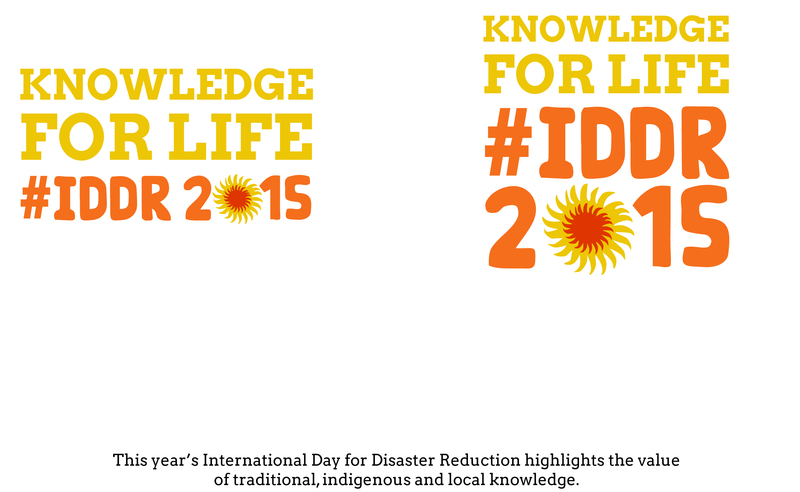 It's also a day to encourage every citizen and government to take part in building more disaster resilient communities and nations. 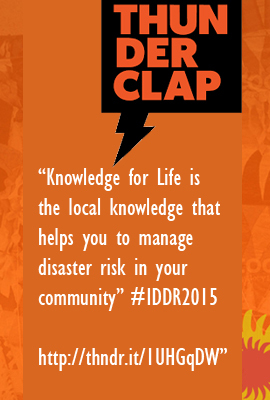 The 2015 theme for the International Day for Disaster Risk Reduction is part of a Step Up initiative started in 2011.